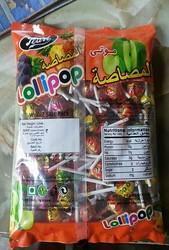 We are a leading Manufacturer of yogurt lollipop, pearl lollipop, alpieno lollipop, lickit lollipop and candy lollipop from Dehgam, India. 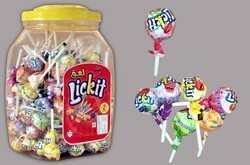 We are engaged in offering Lickit Lollipop. 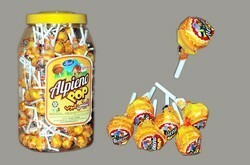 We are enaged in offering Candy Lollipop.